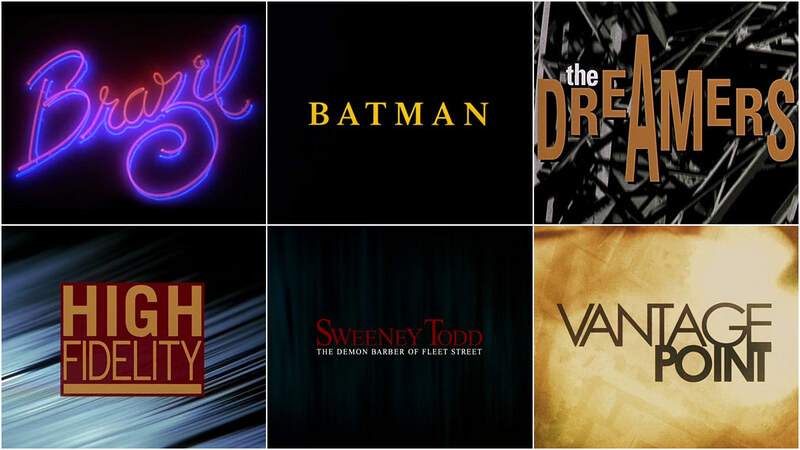 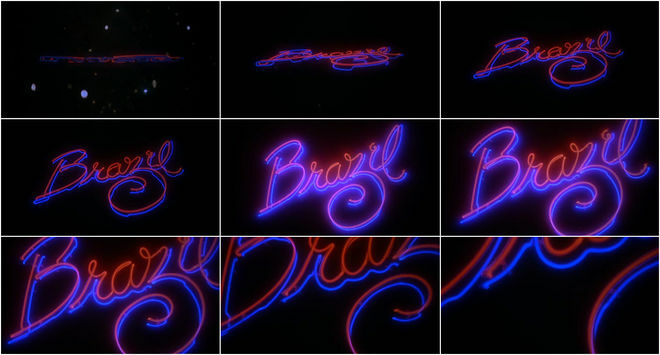 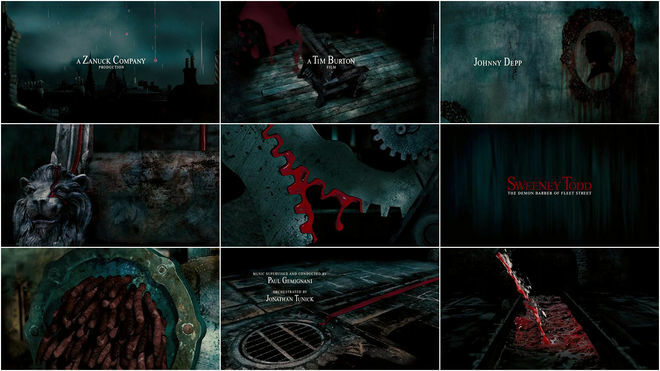 We are but beneficiaries of both the depth of design and the intellectual complexities of Richard Morrison's body of cinematic title sequences. 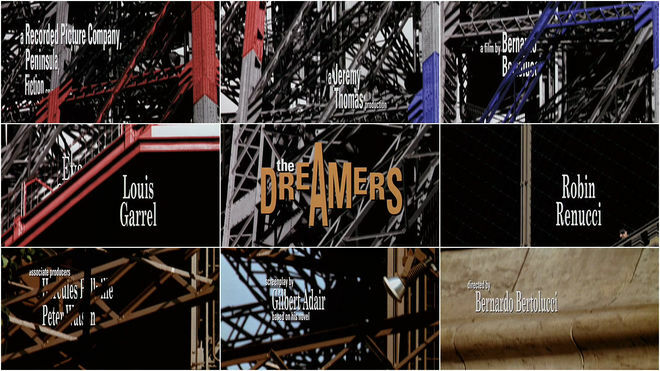 Indeed, what better than researching a man whose work is a foregone conclusion in heart and wonderment? 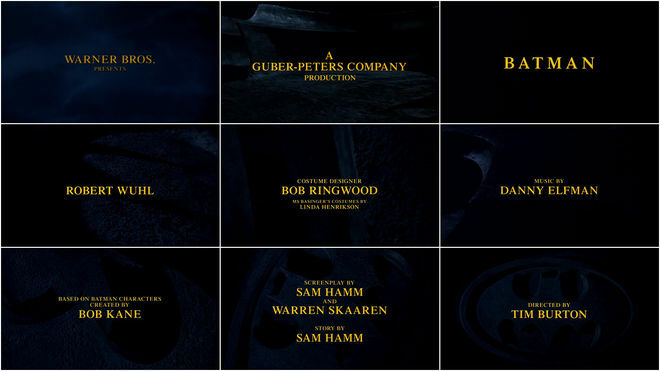 The son of a film editor, Morrison became a master at internalizing a director's intent and distilling it for the title sequence. 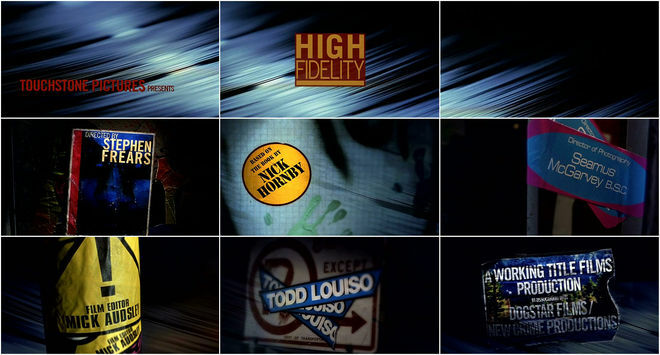 From Morrison, “I look for a nuance – a subliminal energy in a film – that I can then work into an idea."